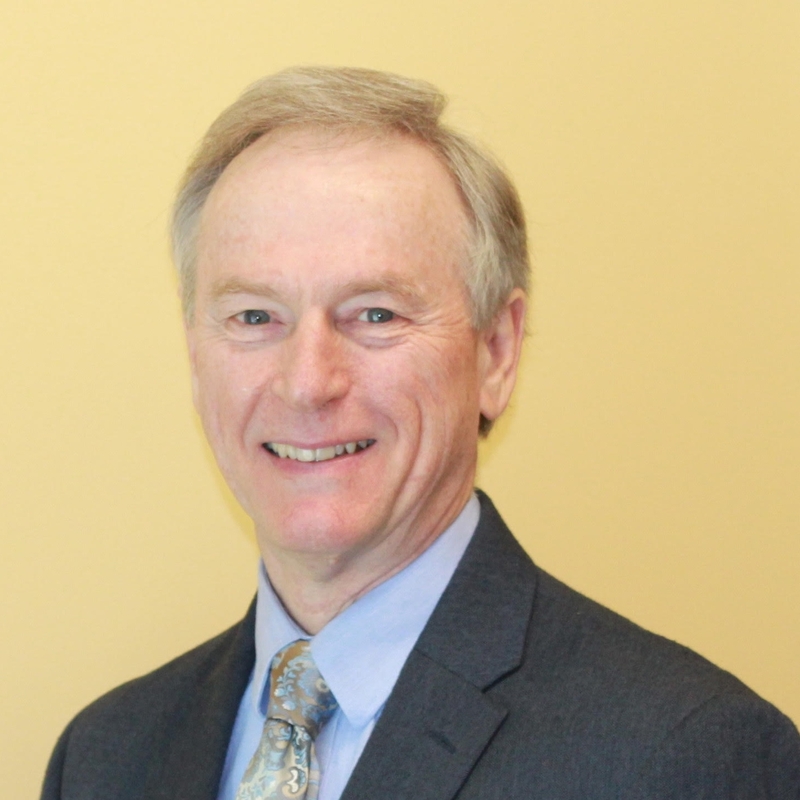 About Mr. Snider: Mr. Snider is the Director of the Snider Therapy Centers in Alabama and Mississippi. He graduated from the University of South Alabama in 1978 with a Biology major and a Chemistry minor. Introduced to vision therapy in 1992, Mr. Snider completed his first two courses under the instruction of Dr. Mitchell Scheiman, Director of the Pediatric and Binocular Vision Programs at the Pennsylvania College of Optometry and author of over 100 articles. Through the years, Mr. Snider has attended numerous conferences and seminars in developmental vision, neuro-optometric rehabilitation, and ocular phototherapy. Additional areas of study include Sensory Learning, Interactive Metronome, and Johansen’s listening therapy. Mr. Snider recently attended iLs’ Advanced Practitioner Training Course. Mr. Snider oversees the care of those individuals enrolled in ocular phototherapy, the Sensory Learning Program, and listening therapy. On a personal note, Mr. Snider is on the board of Friends of Romania, a group of pastors and businessmen who support several ministries in Romania and Moldova. They also provide support for an orphanage in Moldova.